A senior lawmaker says Iranian officials will in coming weeks start debating a structural shakeup of the economy, which had been stressed by Leader of Islamic Revolution Ayatollah Seyyed Ali Khamenei. 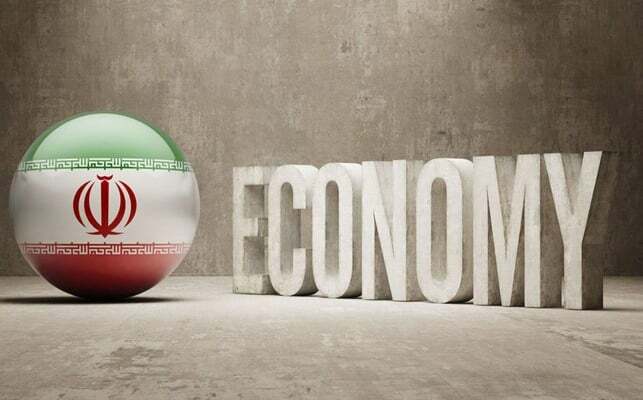 “In the coming weeks, we will put structural shakeup of the economy on the agenda of the High Council for Economic Coordination, in which heads of the country’s branches are present,” said Mohammad Reza Pourebrahimi, the head of the parliament’s economic commission. The lawmaker said US sanctions have had a negative impact on the economy, but mismanagement is to blame for the majority of economic hardships. “The country’s domestic capacity in any sector is so high that we will remove any obstacle the US throws,” he said. Last Wednesday, Parliament Speaker Ali Larijani said top officials have been tasked by Ayatollah Khamenei to bring about reforms in the country’s structure. The top lawmaker did not elaborate further on the plan, but it was later explained that the changes will be made to the structure of the country’s economy and budget system.